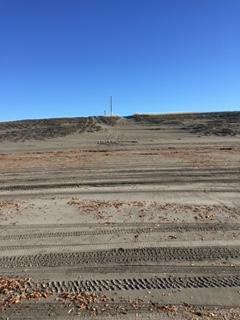 Large equipment including a road grader were working on the entrance to the Sunset Beach access. This was probably due to the potential increase in traffic for Spring Break visitors. A rather large amount of driftwood has been built up along the shore lines.